See the video of the all new Sig Sauer Legion Series custom guns. 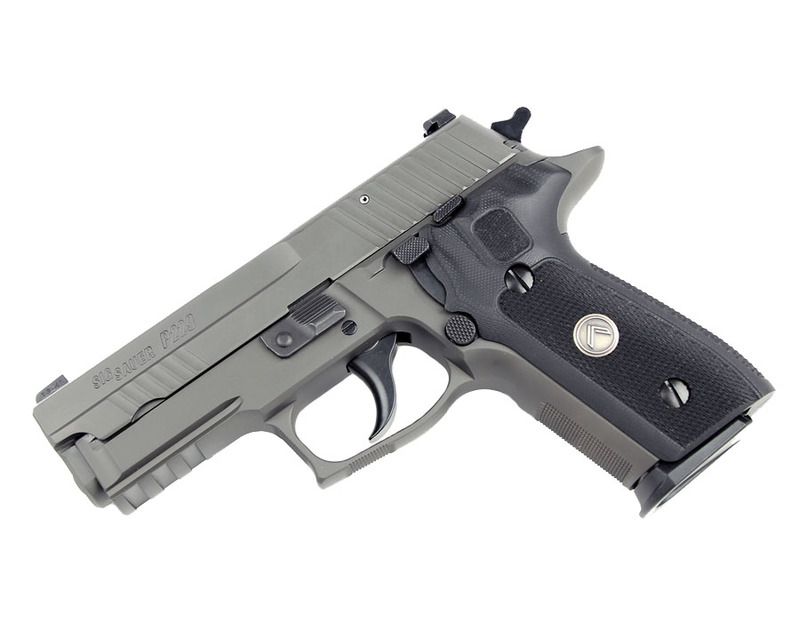 The P229 Legion comes loaded with features that were once custom pistolsmith options only. Now they are included, out of the box! Very simple, great product, I didn't fill out the FFL when I made my purchase they let me know real quick and got my sig sent to me quick. Definitely will be getting all my future guns from Top Gun.